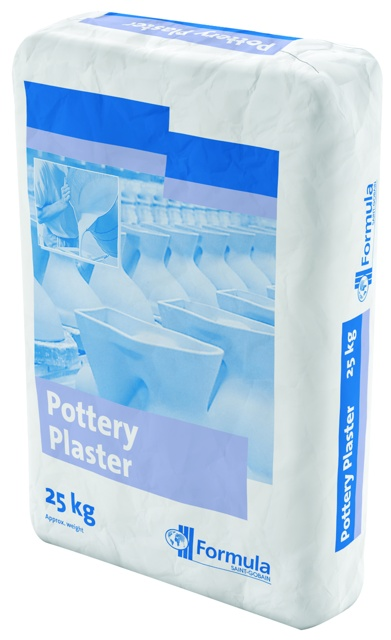 Pottery Plaster - Industrial Plasters Ltd.
Pottery Plaster is a good general purpose plaster for pottery moulds. Primarily used to produce working moulds for the slip casting of sanitaryware, tableware or refractory castings. It can also be used for the production of working moulds for jiggering in Tableware. Pottery has good absorption capability, taking the moisture from the clay slip effectively.